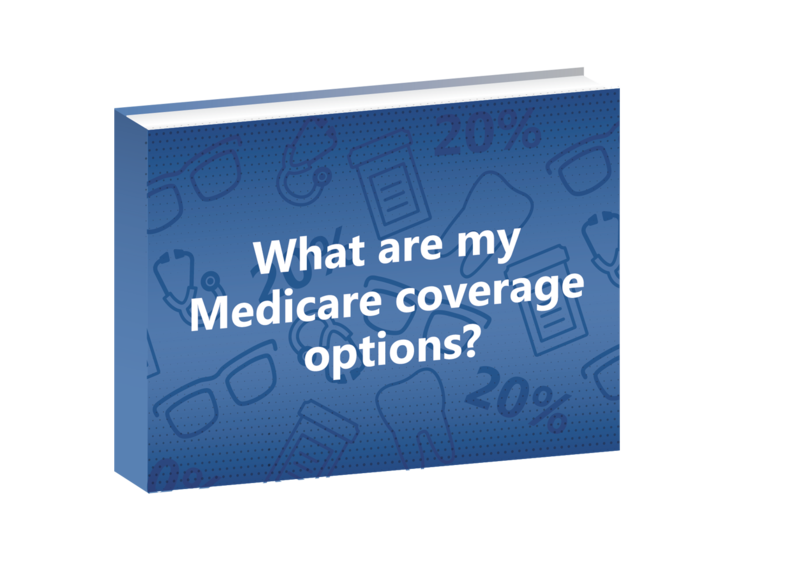 Several Medicare coverage options exist. Check out our presentation to find out more about each option. To view our entire learning center with resources on Medicare, retirement and Social Security please click here. Please complete the fields below and click the download button to access the video and download a free copy of the information. Essence Healthcare is a highly-rated Medicare Advantage plan founded by St. Louis-area doctors to serve the local community. Since its founding in 2004, Essence has grown into one of the largest Medicare Advantage plans in the area, currently serving over 50,000 members in Missouri and Southern Illinois. To better serve the local community and beyond, Essence created this free educational resource for those transitioning into Medicare and retirement.